With so many wonderful restaurants in California, how do you choose where to eat? 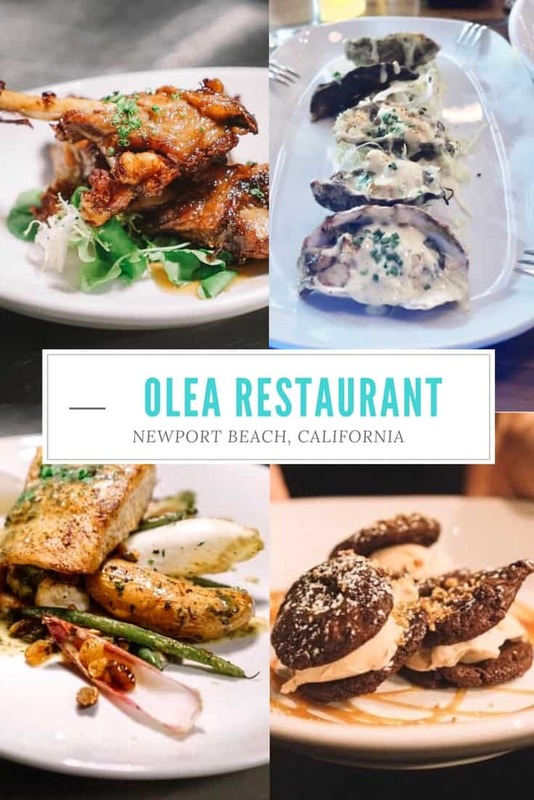 After searching for restaurants in Newport Beach, I came across the Olea restaurant website and after drooling over their menu items knew that we had to dine here. 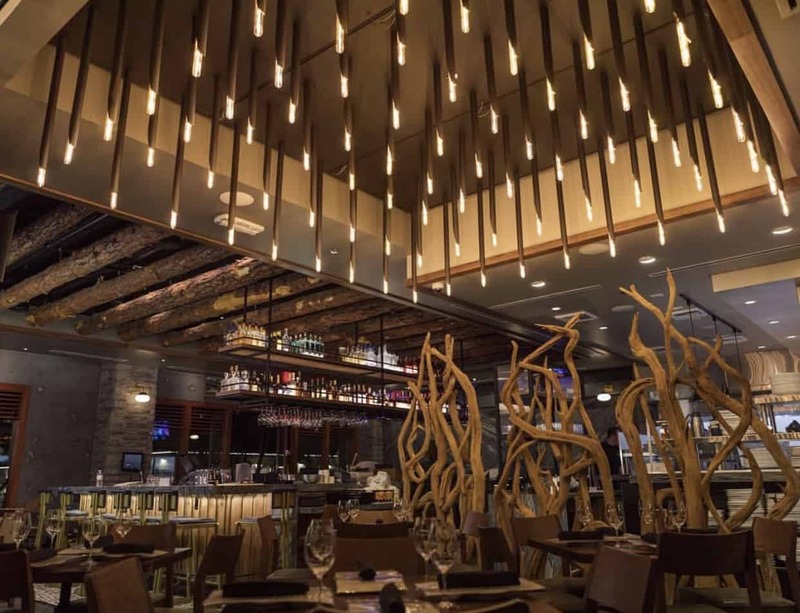 Olea was voted Orange Coast Magazines best new restaurant. 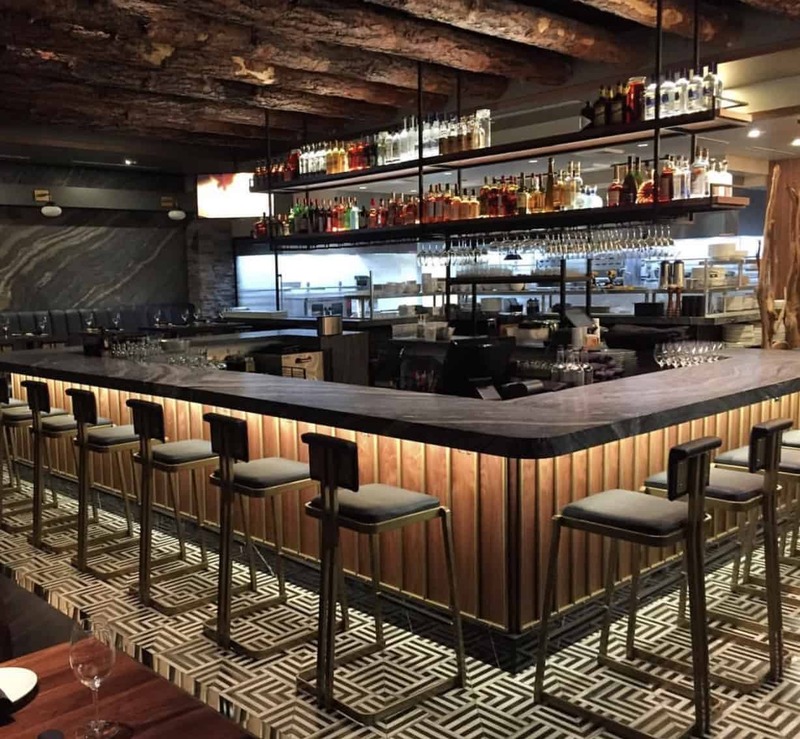 With the success of Ironwood in Laguna Hills and Vine in San Clemente, we knew Olea would be a hit. The moment we walked into the restaurant the bar was bustling and most of the tables were already occupied. I could definitely tell that this was a hot spot in the neighborhood and reservations would be recommended. The vibe is very upbeat and lively. Our server made wonderful menu suggestions; everything from the starters, mains and desserts were on point. We started with some recommended appetizers that were extremely unique. 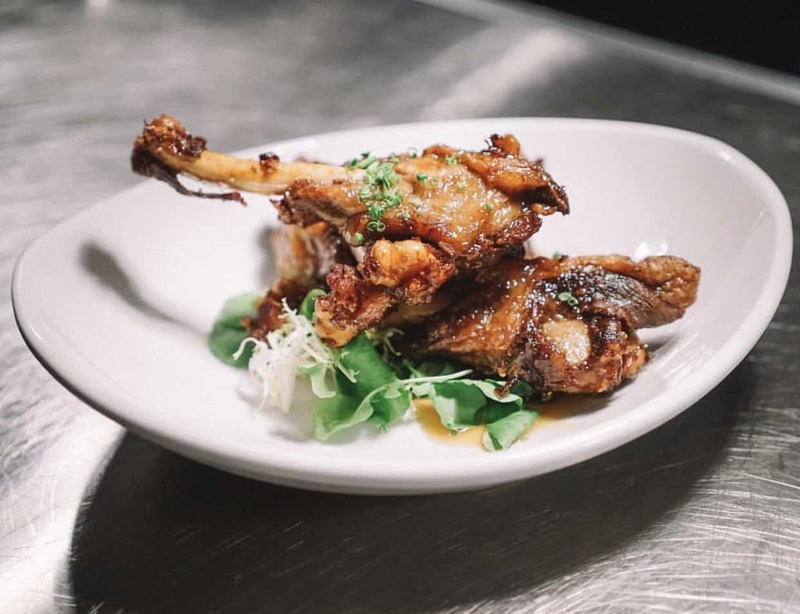 I usually don’t order chicken wings but I just had to try the signature crispy Meyer lemon & honey duck wings. They were absolutely delicious and I did not want to share – highly recommended. 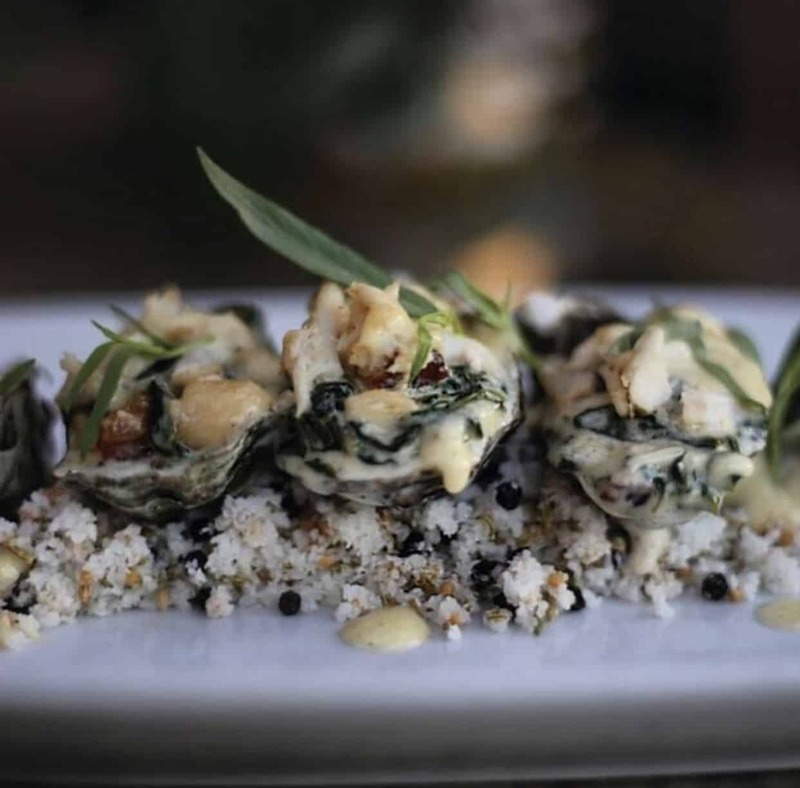 The Blue Crab Baked Oysters with Champagne Tarragon Butter melted garlic, nueske bacon, creamy watercress was just as wonderful and really wanted to place another order but had to keep room for the main course. 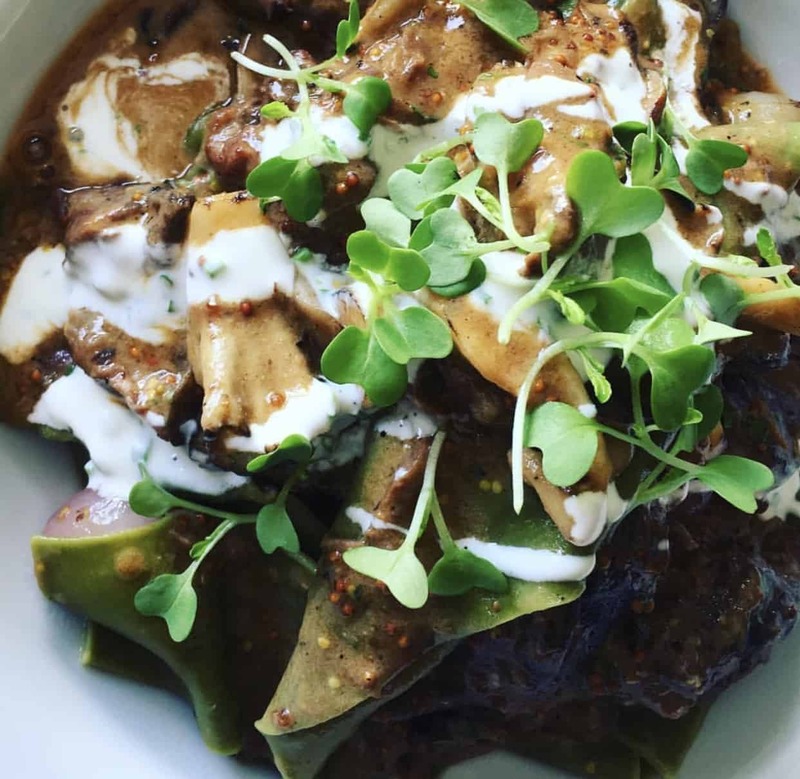 My daughter loves any kind of pasta and decided to order the Herb Roasted Prime Beef Cheek Stroganoff with house made rosemary pappardelle pasta, roasted oyster mushrooms, cippolini onion, charred scallion mustard, crème fraiche. The pappardelle pasta was so fresh and the roasted prime beef cheek was extremely tender. 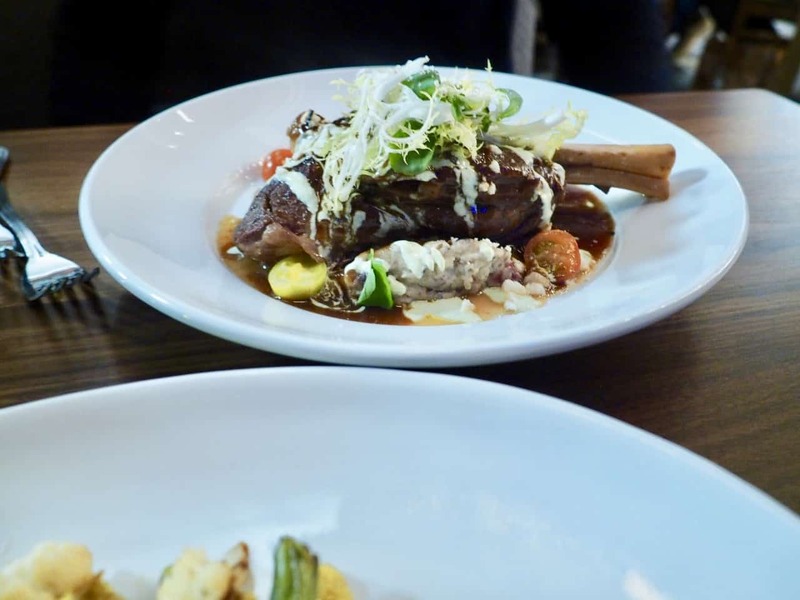 My husband loves lamb so he had to try the Zinfandel Braised Napa Lamb Shank with sunchoke tapenade puree, mint yogurt, toasted feta, english cucumber salad. The lamb was tender and the entire dish had great flavours. When in California how can one not order seafood! 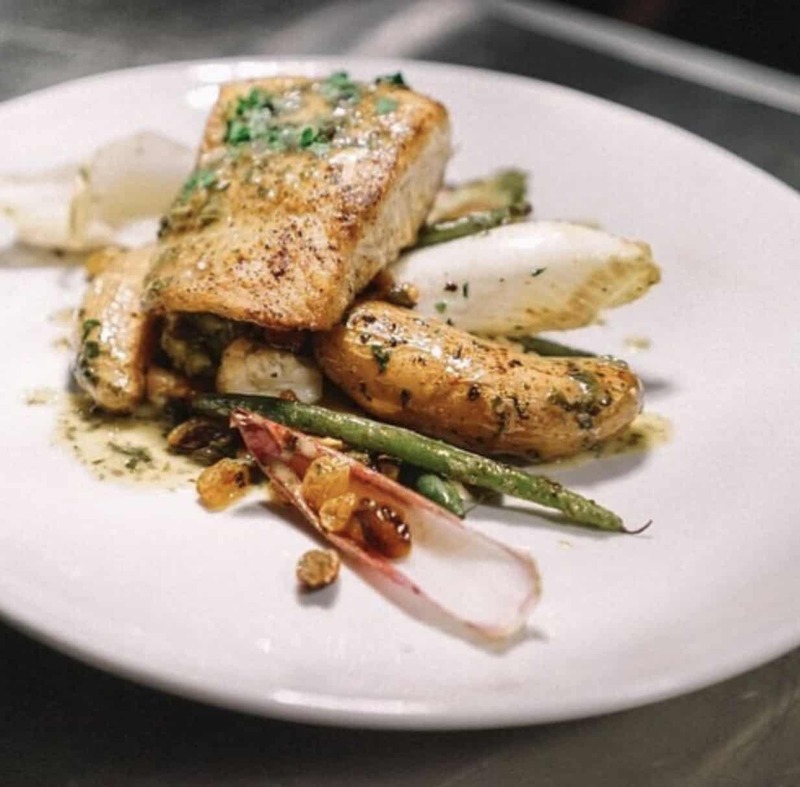 Of course, I ordered the Wild Caught Pacific Sea Bass that was cooked to perfection with russinan banana potatoes, toasted almonds, frisse, wax beans, cauliflower, cherry tomato, garden herb butter. 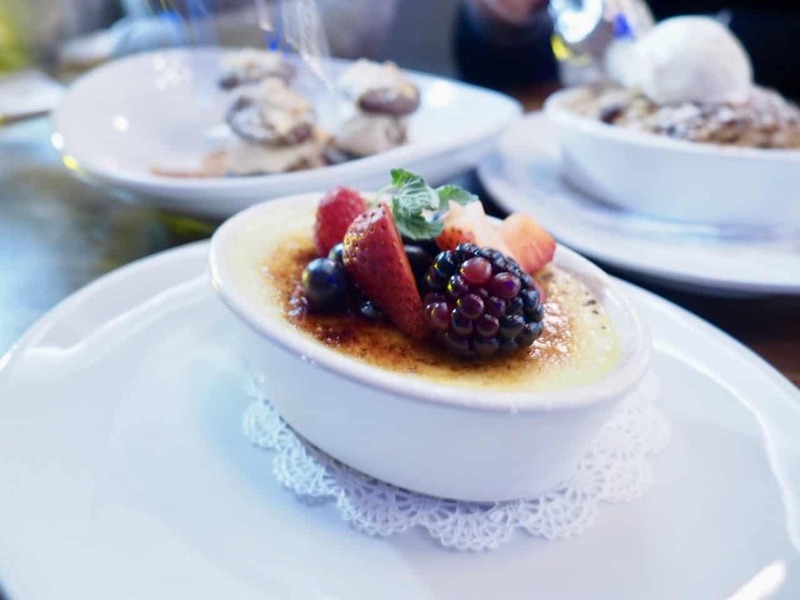 Mexican Lime Crème Brulee with fresh berries and lavender. At this point we were full but there is always room for dessert. We probably should have shared one dessert but wanted to try them all. 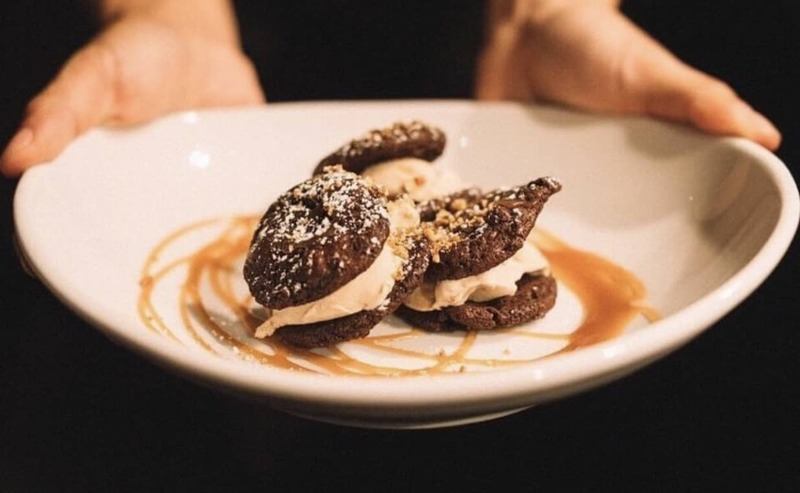 If you are a chocolate lover then you will love the Dark Chocolate Chunk & Fromage Blanc Cookies peanut butter cup gelato, spanish peanut crumble. I love creme brulee so had to try the Mexican Lime Crème Brulee with fresh berries and lavender. Although creme Brule is rich, this is a great lighter choice for dessert. The Seasonal Fruit Cobbler with Oatmeal Crumble toasted cardamom & honey ice cream was just as delicious as the other desserts. No matter what dessert you chose, you can’t go wrong. This post is written in partnership with Olea Newport Beach, but as always, opinions are entirely my own. A huge thanks for a wonderful dinner. Wow! Your food photography is absolutely GORGEOUS!